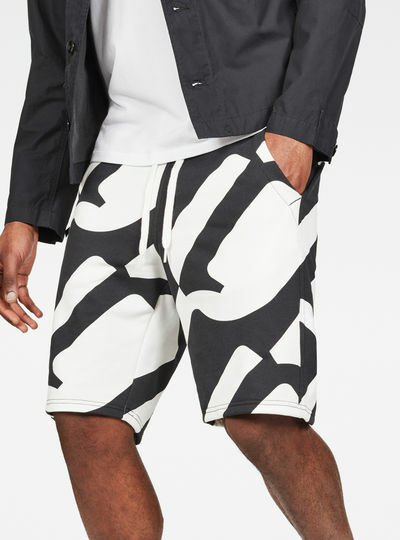 In G-Star RAW’s collection of men’s shorts you’ll find the perfect shorts for the ultimate summer feel. Find the cargo chino or denim shorts that match your style in our range of summer pants. 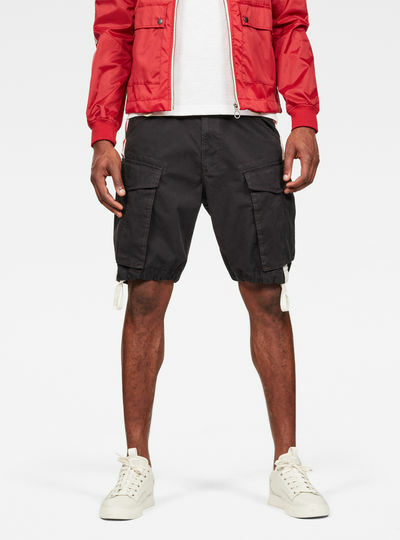 Our selection of men’s shorts features some of the highlights from our men’s denim collection like the Arc 3D the 3301 the Type C and the A-Crotch. For the warmer days of the year these G-Star classics have been tailored to shorter versions. 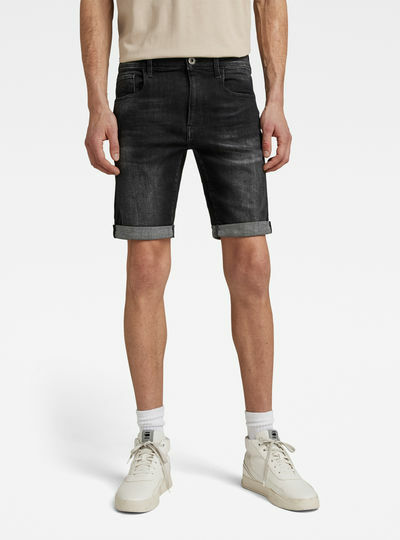 Choose a tapered or loose fit a cut above or below the knee and make your shorts part of your personal style. 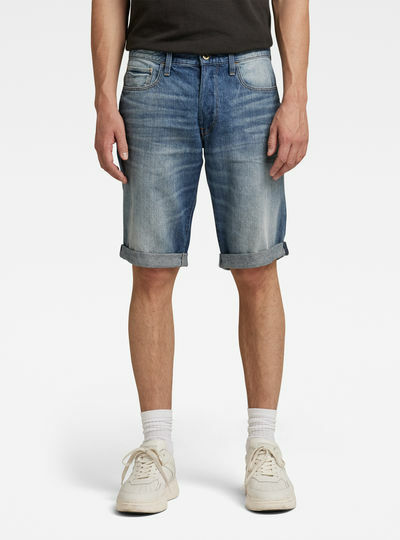 Looking for a sturdy denim shorts or prefer a relaxed sweatpants short? 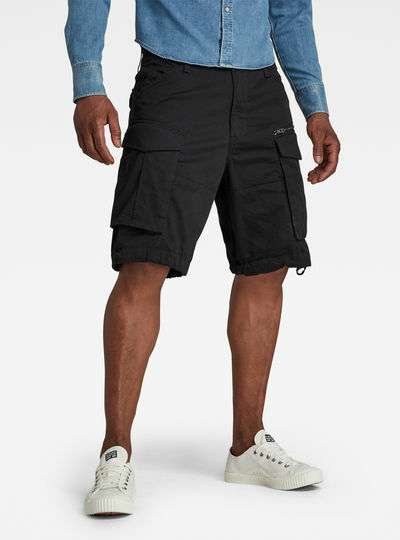 With G-Star you’ll find the best shorts for men in any style that can be combined with a polo or comfy sweater. 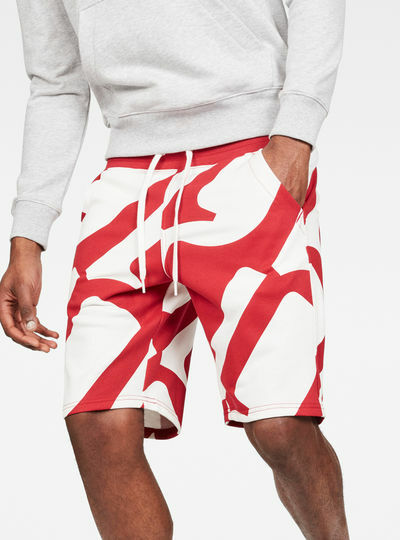 Our selection of shorts for men is available all year. This way you can order our shorts in the first days of spring but also in the last days of a late Indian summer. Create a sturdy denim look or choose a thinner fabric like cotton or stretch jersey. We even have a unique selection of swimming shorts made of lightweight quick dry fabric. 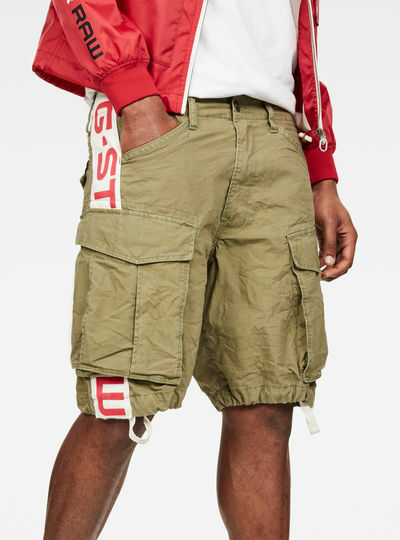 Buy the best men’s cargo shorts today! 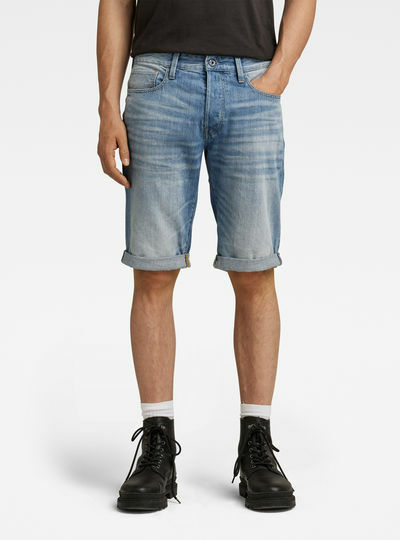 With the G-Star RAW online store finding and ordering your pair of men’s shorts is easier than ever. Did you find the pair of men’s shorts you were looking for? Place them in your shopping cart go to the online checkout and complete the purchase by selecting your payment method of choice. Looking your best is easy with the G-Star RAW online store.